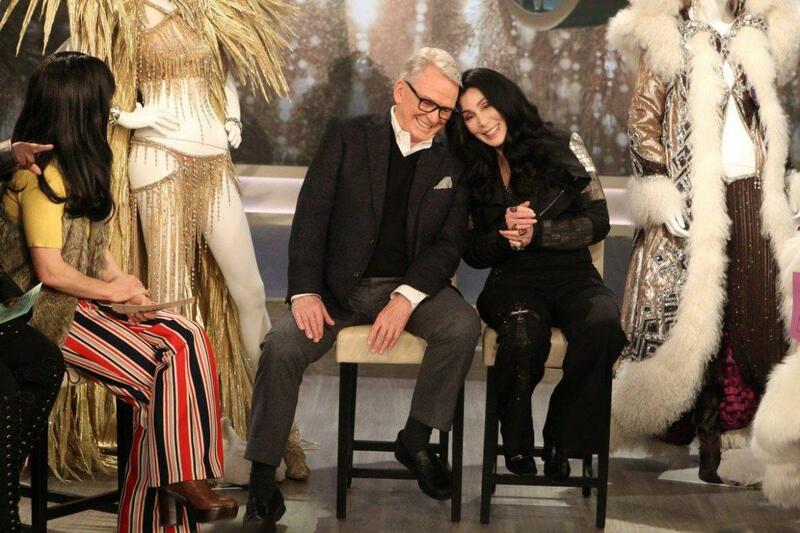 Cher and Bob Mackie are back together! Broadway’s upcoming The Cher Show announced longtime Cher collaborator Mackie as the costume designer for the bio-musical based on her life. Mackie famously designed her 1986 Oscar dress (you know the one!) and costumes for The Sonny and Cher television show. 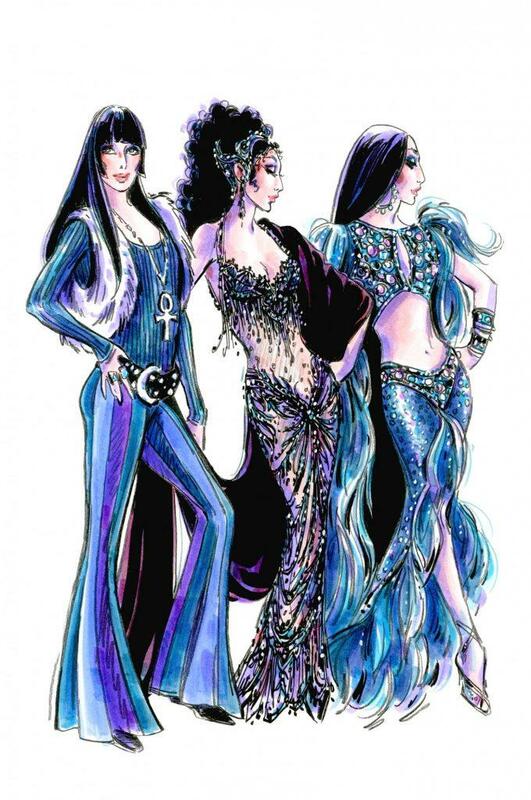 They couldn’t stay away from each other forever, though, and today the production released Mackie’s first costume sketch of the three Chers, each representing her at different stages of her life. The production also released a plot synopsis today and it’s everything! Performances begin in Chicago on June 12, 2018 for a limited engagement before opening on Broadway at the Neil Simon Theatre in Fall 2018. We are so there.